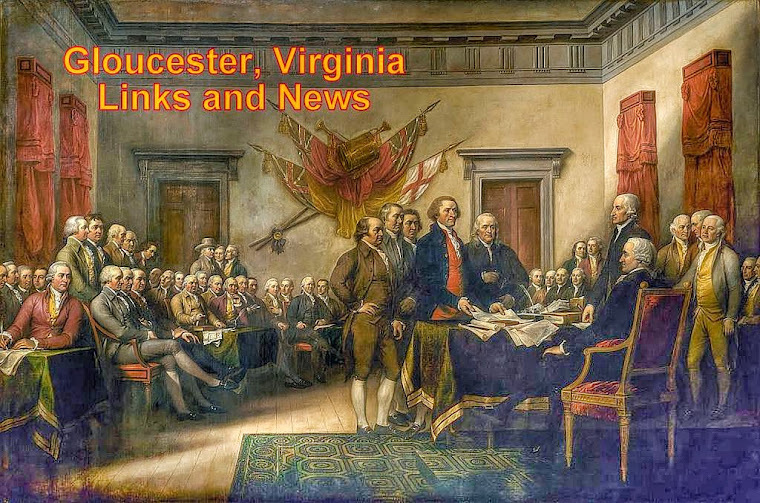 Gloucester VA Links and News: ESPN Nascar Sports Video Updates For June 24th, 2013. ESPN Nascar Sports Video Updates For June 24th, 2013. ESPN Nascar sports updates for June 24th, 2013. Catch all the latest sports updates each day right here on GVLN.